Colorado Business Web Hosting - Managed service for the small business owner! COBIZHOST thrives when our clients find theirs... Web Design to SEO, we can connect your biz! 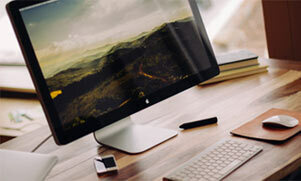 If your site isn't responsive, then you could be loosing business. Do you need a fancy shopping system? Do you need a simple website? We can find the best solution and help you find success! Cheap hosting companies have some serious fine print to limit your site... we don't! Our websites are developed for every screen, so you can be found in the palm of a hand. Daily backups with 24/7 monitoring and security and custom service plans to help you manage your site. As your business grows we can help your site keep up without unwanted overhead. Our mission is to help small business owners thrive on the world wide web and bring new business through this medium. Custom website design from a simple brochure, to a complex site with custom functionality. 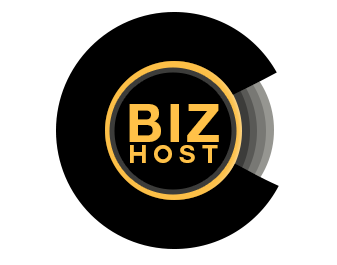 We want to partner with our business hosting clients! We will be rolling out a new startup website design, manage and hosting package. Starter One - For the new business's needing a website up and fast. This is our entry level managed website, that will keep you stress free with all the needs a website demands.